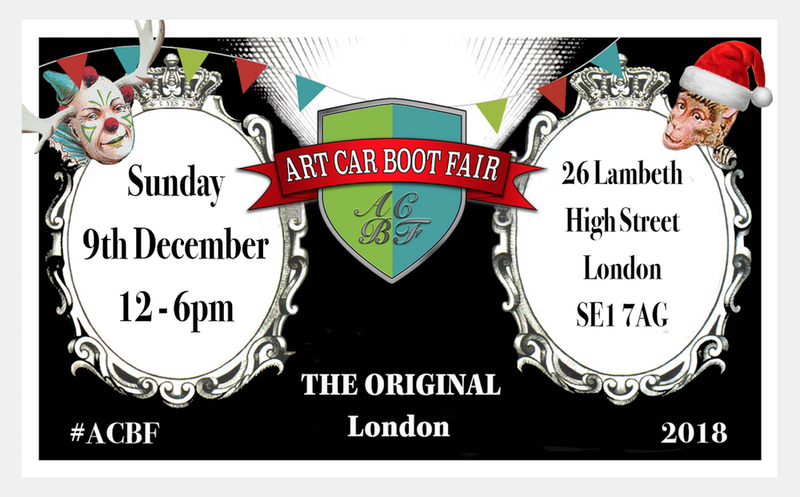 Preparations are underway for the fabulous Art Car Boot Fair Christmas Wrap Party, this coming Sunday, from 12-6. 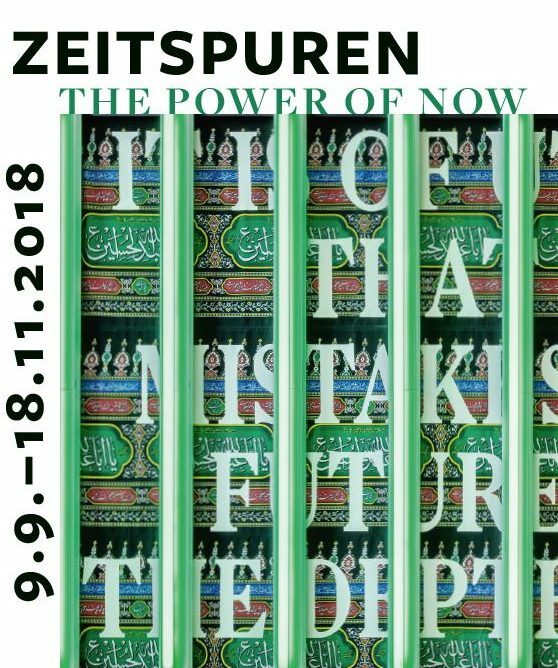 I will be showing editioned prints alongside Rut Blees Luxemburg, Liz Orton and Dafna Talmor. The Art Car Boot Fair Christmas Wrap Party will bring together over 70 artists (some of which are listed below) in a covered venue in the heart of Vauxhall's gallery district. Expect incredible Christmas gift bargains, mystery prizes, raffles, pass the art parcel and the Secret Santa Casino! Hand finishing and personalisations directly by the artists. Something for everyone and our off-beat spin on festive fun! Plus! Performances! Plus! Special wrapping and postage services. This venue has a maximum capacity so book early to avoid disappointment! Please note only advance ticket holders will have access between 12-1.30, tickets are available on the door from 1.30. For advance tickets click here. 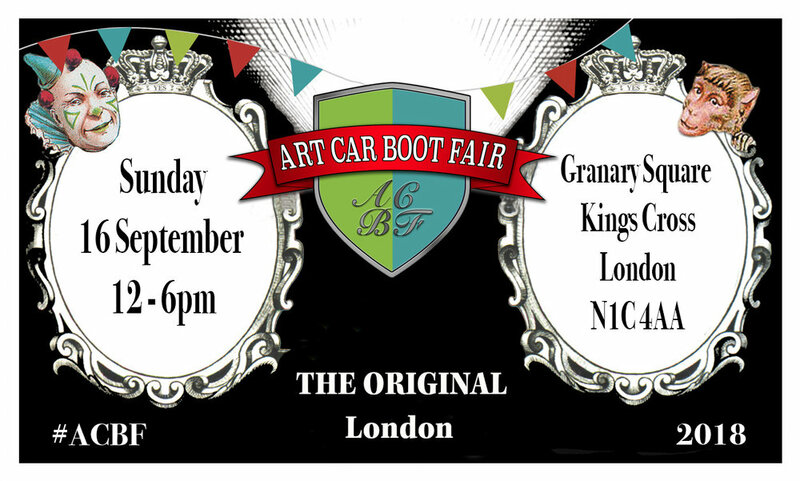 Looking forward to taking part in this year’s Art Car Boot Fair, on Sunday 16th September in Granary Square, Kings Cross, from 12noon - 6pm. I’ll be sharing a stand with Rut Blees Luxemburg. If you can’t make it down to Kings Cross in person on the 16th, Rut’s edition is available - for the day of the fair only - here. 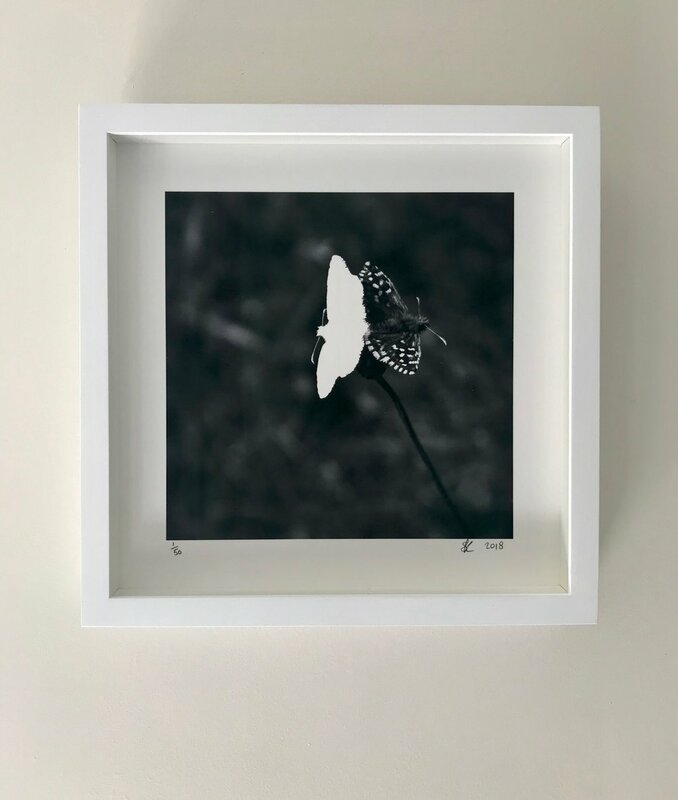 Introducing an addition to The Death of a Beautiful Subject; a new print edition entitled Grizzled Skippers, 2013 : The Death of a Beautiful Subject, 2018 (2) (2) . 208pp hardback, navy cloth spine, yellow foil, 228 x 173mm. Explore London after dark in this major new exhibition at the Museum of London. Fusing portraiture, documentary, conceptual photography and film, London Nights will reveal the city at night through photographs ranging from the late 19th century to the present day. 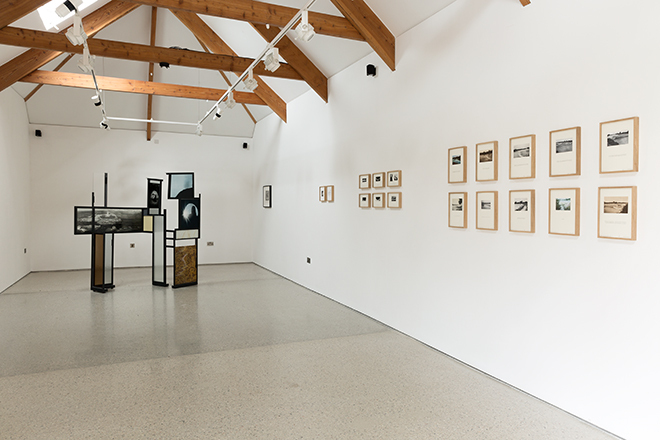 Drawing from the Museum's extensive collection and loaned works, displaying over 200 works by 50 artists, including: Alvin Langdon Coburn, Bill Brandt, Rut Blees Luxemburg, Tish Murtha and Nick Turpin. For edition sales follow this link. Universe is a groundbreaking survey that celebrates the popular subject of astronomy through 300 images created by those who have tried to understand - or who have been inspired by – the beauty and mystery of stars, planets, and beyond. 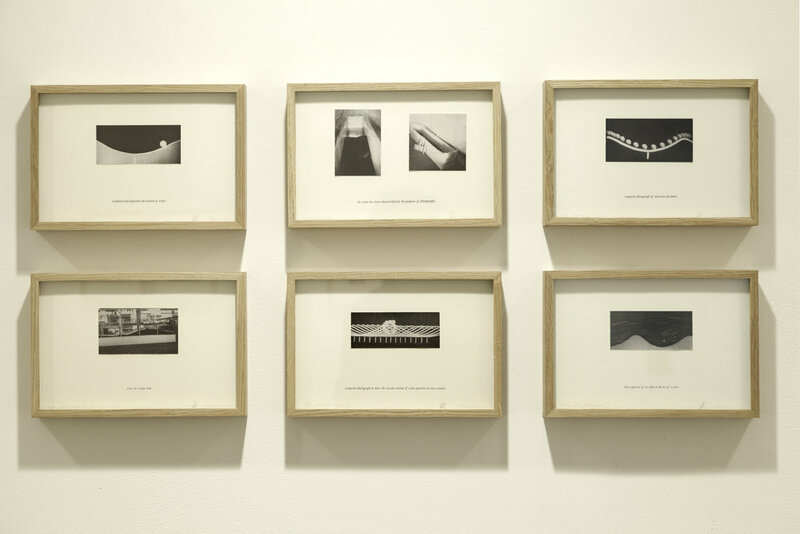 Carefully chosen by an international panel of experts and arranged to highlight thought-provoking contrasts and similarities, the selection includes paintings, photographs, sculpture, animation, prints, sketches, and digital renderings with iconic works by renowned photographers, artists, and astronomers alongside previously unpublished finds. 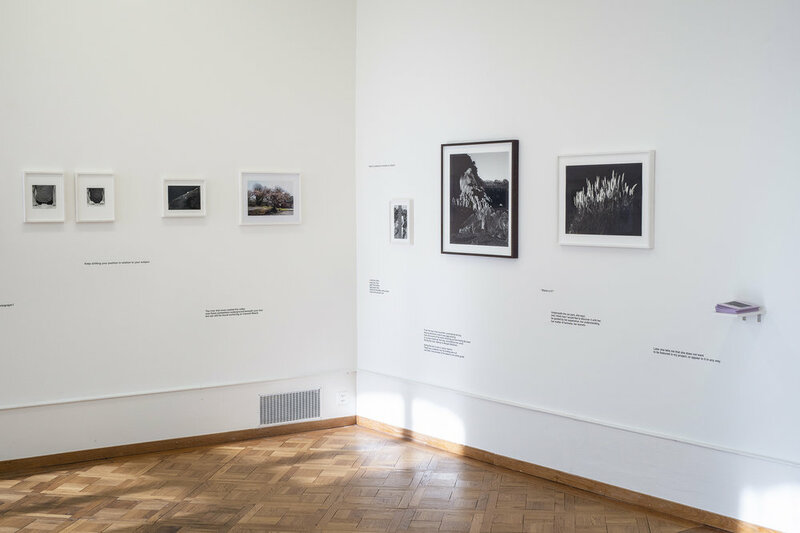 Eight of my works have recently been acquired by the Victoria & Albert Museum in London, and one of them, Playing Fields, is featured in a new display called Into the Woods: Trees in Photography. 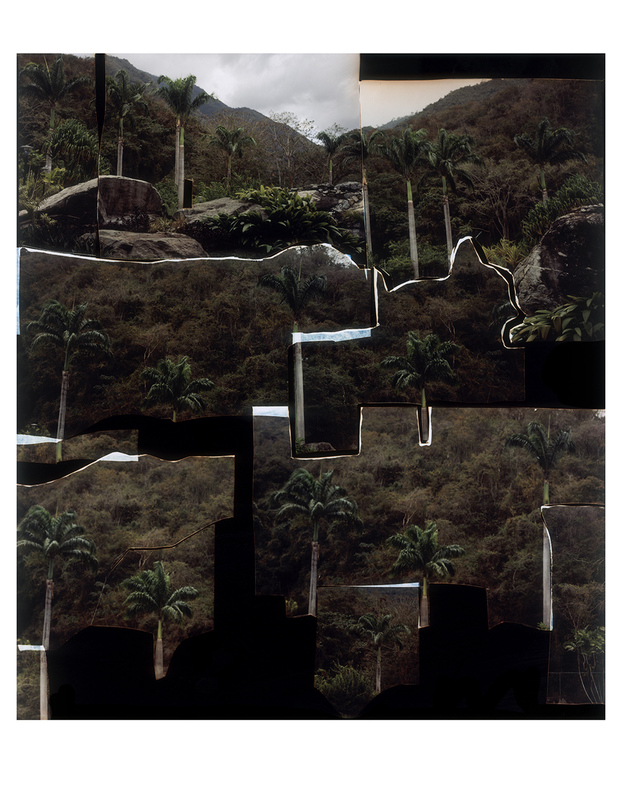 On show until 22nd April 2018, the exhibition explores the diverse representation of trees in photography – as botanical subjects and poetic symbols, in the context of the natural and human worlds. Final preparations underway for the fabulous Art Car Boot Fair happening on Sunday 9th July, 12-6. 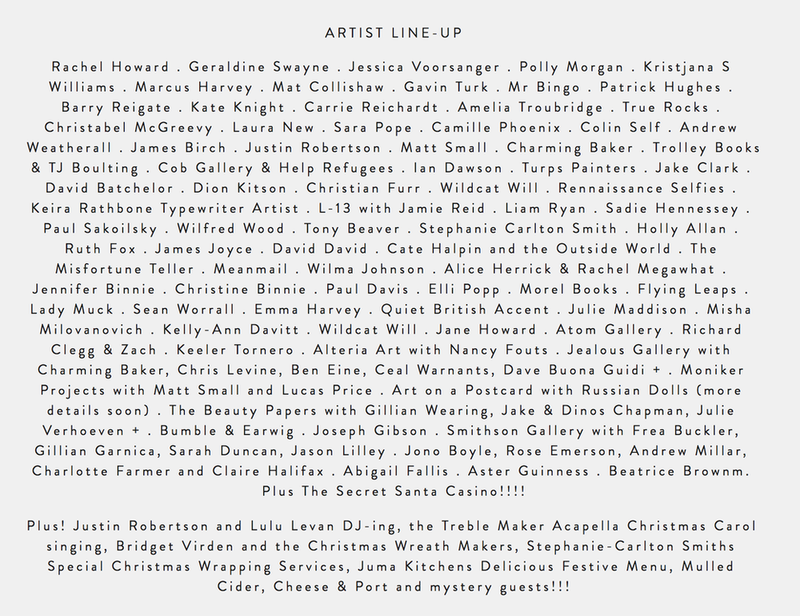 I will be sharing a stand with Liane Lang and her bronze moustaches, etchings and a giant bronze horse! "Fill your pockets with cash, your hearts with joy and join us at the Vauxhall Art Car Boot Fair in Vauxhall. 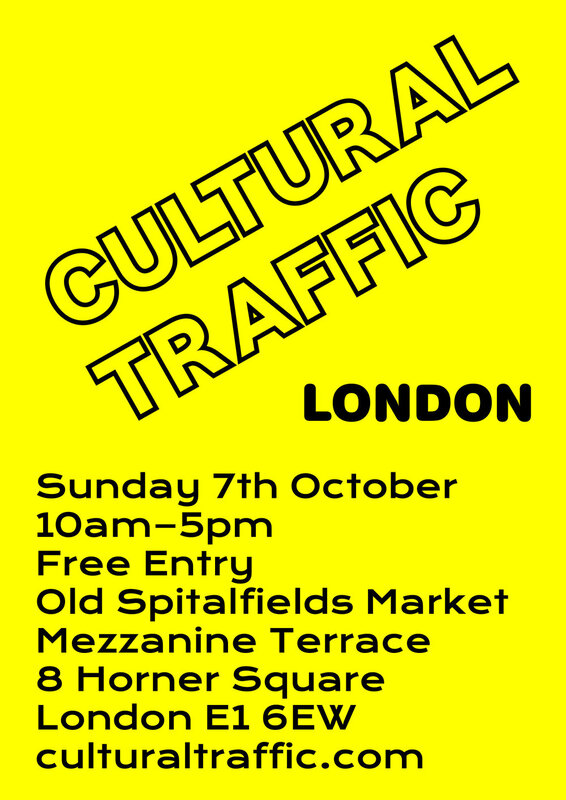 Art, frivolity and serious bargains guaranteed!!" The Moon and a Smile responds to a period in the 1840s and 1850s, when Swansea was at the centre of early experiments in photography worldwide. In particular, the Dillwyn family circle was prolific in the development of photography, especially Mary Dillwyn and John Dillwyn Llewellyn. Commissioned by Glynn Vivian, the nine international artists have created new work for the exhibition. Alongside there will be a display of 19th century photography.